A list of books that we have found to be helpful in understanding urbanism and urban growth. Some of these books are out of print, but still available through used book vendors such as Powells. City Life: Urban Expectations in a New World New York: HarperCollins, 1995. Emotional Intelligence New York: Bantam Books, 1995. Communitas: Means of Livelihood and Ways of Life / Percival Goodman and Paul Goodman. Chicago, Ill., The University of Chicago Press, 1947. The City in History: Its Origins, Its Transformations, and Its Prospects New York: Harcourt, Brace & World, 1961. It is difficult to assess this sweeping book in a single article. Much of the writing is impenetrable, but it seems more pertinent than when it was published over 40 years ago. A Pattern Language : Towns, Buildings, Construction / Christopher Alexander, Sara Ishikawa, Murray Silverstein, with Max Jacobson, Ingrid Fiksdahl-King, Shlomo Angel. New York : Oxford University Pr, 1977. How Buildings Learn : What Happens After They're Built New York: Viking, 1994. Inhabiting The Earth : Heidegger, Environmental Ethics, and the Metaphysics of Nature Atlantic Highlands, N.J.: Humanities Press, 1995. Redesigning the American Dream: The Future of Housing, Work, and Family Life New York: W.W. Norton, 1984. Cities of Tomorrow : An Intellectual History of Urban Planning and Design in the Twentieth Century New York: Blackwell, 1988. 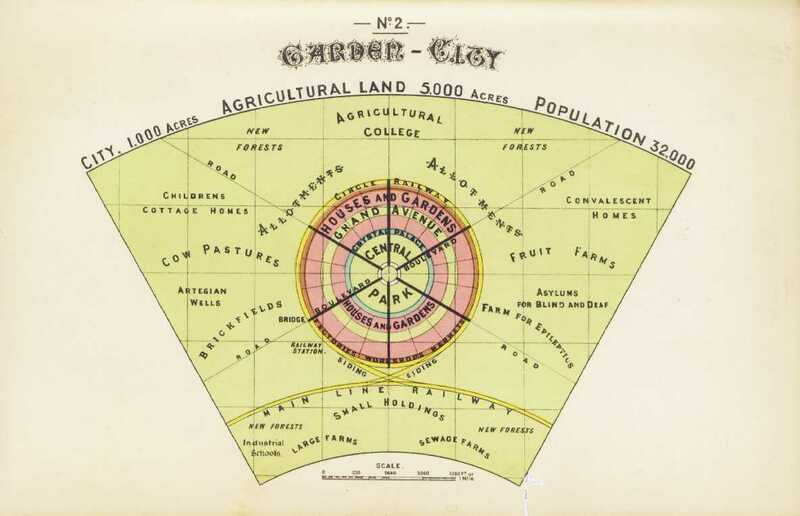 Garden Cities of To-Morrow London: S. Sonnenschein & co., ltd., 1902. The Death and Life of Great American Cities New York : Vintage Books, 1992. Flesh and stone : the body and the city in Western civilization New York : W.W. Norton, 1994.